iTunes — the media management software that everyone loves to hate — may finally be approaching death’s door. 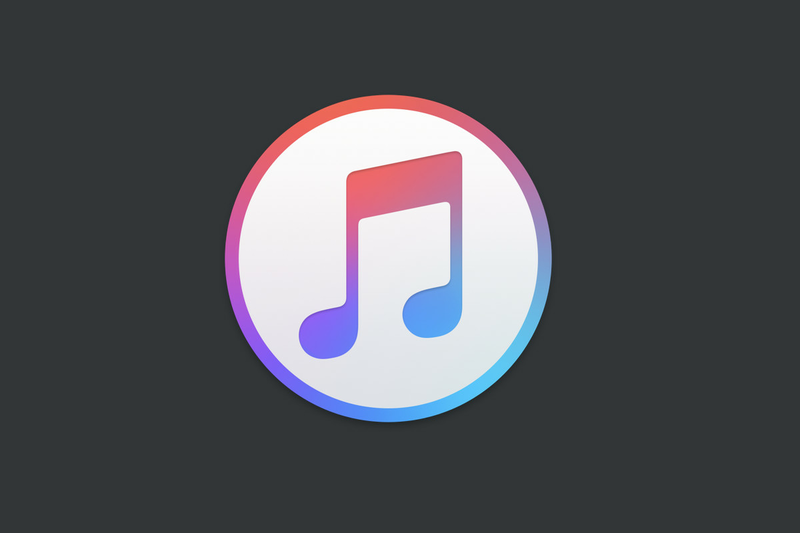 Apple is reportedly set to break up the software into separate Music, TV, and Podcasts apps in the next version of macOS, according to both Guilherme Rambo at 9to5Mac and Steve Troughton-Smith. The new apps are said to be Marzipan applications, similar to the Apple News app on the Mac, which will share an overarching design and codebase with their iOS counterparts on the iPhone and iPad. The Music app would presumably be focused on offering a home for the Apple Music service away from the baggage of iTunes. 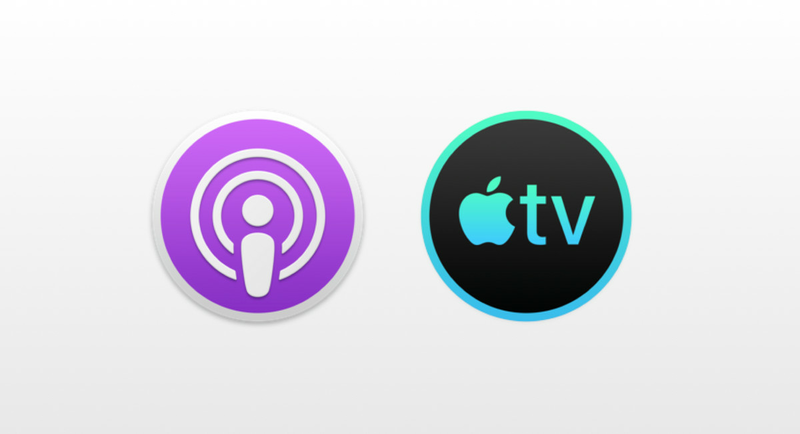 The TV app, of course, would be a place for Apple’s upcoming Apple TV Plus service to live, and the Podcasts app would get podcasts, of course. Books, which already has its own app on macOS, is also potentially getting a similar Marzipan redesign that would bring it more in line with the updated app that Apple released with iOS 12 last fall. One could assume that, like the existing Books Store, Apple would also break out the existing music, TV and movie, and podcast portions of the iTunes store into the respective apps as well, although details on the individual apps are still somewhat slim. The move would make a lot of sense on Apple’s part. iTunes is both ancient (by software standards) and almost universally reviled by the internet. (Personally, I still like it, but I recognize that I’m an outlier here.) Breaking it up would let Apple create more modern designs in less bloated apps without the decade-plus of baggage attached to the existing app. Plus, Apple is clearly looking to push shared code-base Marzipan apps as a big part of its upcoming macOS strategy: why not start with one of its clunkiest apps to show developers the benefits? The move would also put macOS in line with iOS, which has had dedicated apps for all these functions for years. Those wishing for iTunes’ demise might not want to pop the champagne corks just yet, though: the app will reportedly be sticking around for the foreseeable future, as it’s the only way to sync and interact with legacy iPod and iOS devices.